Network Steel “Structural Steel Division” offers a diverse range of products and services with a focus on custom-made fabrications. With more and more residential projects being designed with open plan layouts, the need for high-quality, custom, structural steel is more important than ever before. Our professionals have the expertise you need to ensure your residential building project not only looks wonderful but meets all the necessary structural requirements for long-lasting use. 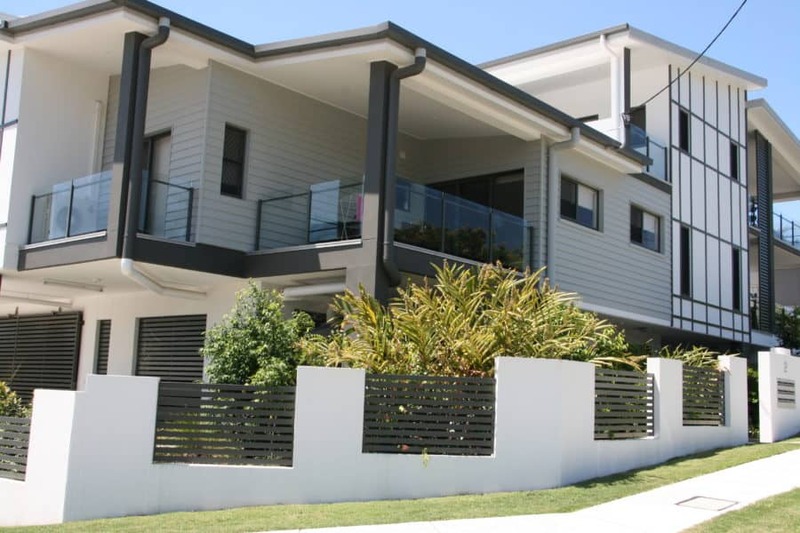 The Kula Beach Homes project is a great example of structural steel’s use in open-plan homes. 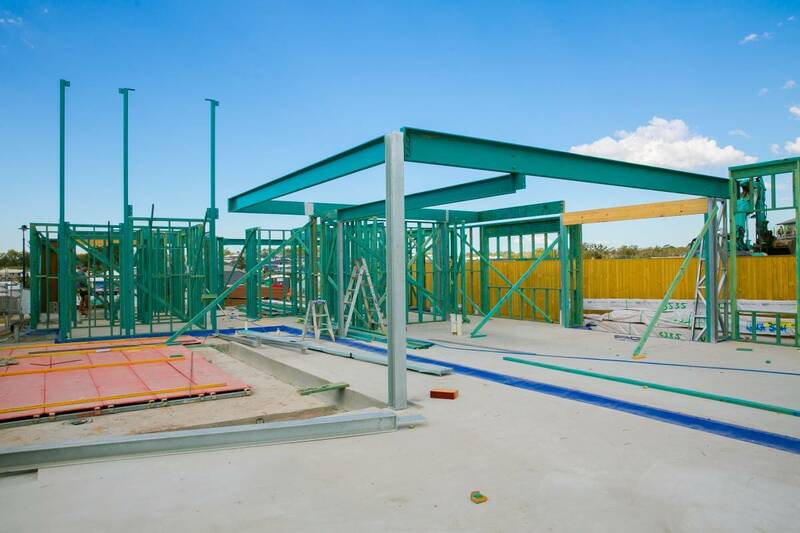 In addition, our Residential structural steel team understands the demands and nuances of Australian building codes, and our team has all the tools and expertise necessary to ensure your residential building project meets all the latest building requirements. Our building partnership in Ormiston is a great example of the services we offer related to structural engineering requirements. Whether you are looking for unobstructed views or architectural features, our Residential team has the right solution for you. Structural steel offers many creative and beautiful options for your design team, and when you work with Network Steel, you will not be disappointed in the results. Read more of our success stories on our Case Study page. Unlike other fabricators intent on producing a range of ‘off the shelf products,’ Network Steel focuses on fabricating each and every product to the specific requirements of our clients. 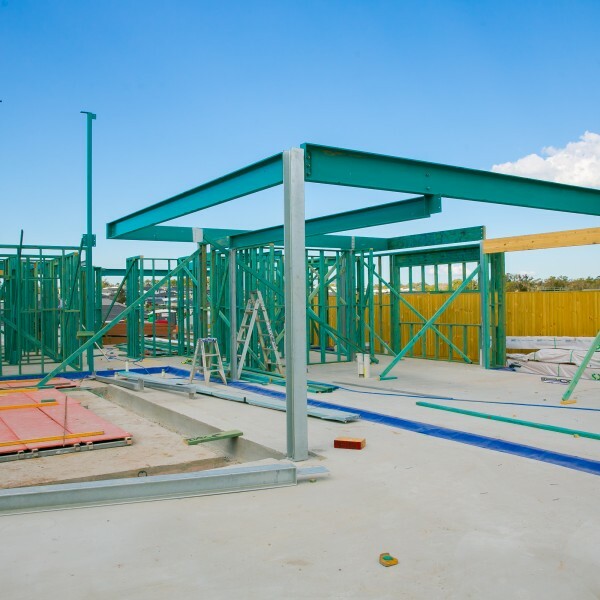 By doing so, Network Steel has become the preferred supplier to some of the most recognised residential house builders throughout Brisbane and South East Queensland. 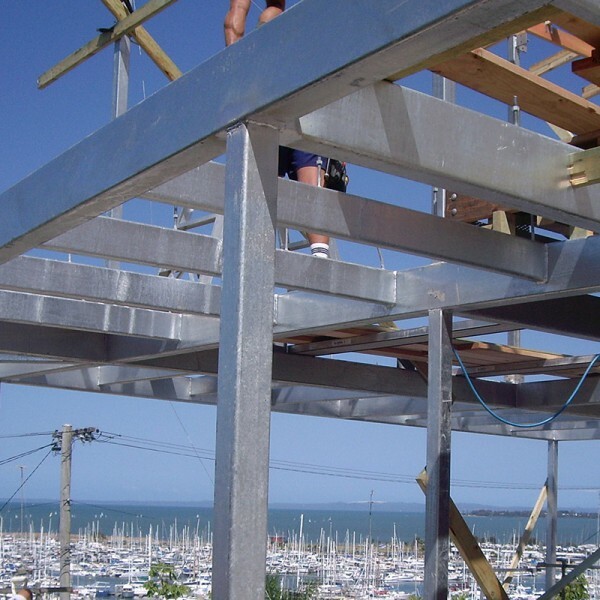 Network Steel have also built an impressive portfolio of works associated with the commercial building industry; pylon sign manufacturers, demountable buildings, mezzanine floors, telecommunication components, & one-off fabrications. Our expert team is here to assist you in your next residential project with the knowledge and experience to successfully complete your project from start to finish. Contact us today to schedule a one-on-one consultation, so that we can accurately understand your needs. 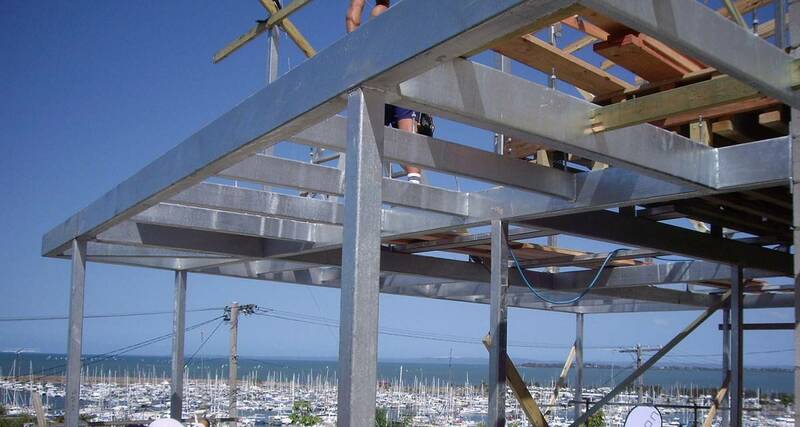 Network Steel’s success is attributed to an extensive product range and the highest level of customer service. With 25 years of experience, our professional and knowledgeable team is here to work side by side with you to make your residential project a success. We offer innovative solutions with a wide range of services, all custom-designed for your site and your specific needs. Our commitment to offering exceptional value without compromising our outstanding service to our clients means you won’t have to choose between cost or quality on your next residential project. With our expert team of over 60 staff, we can fulfil all of your job requirements in-house, so there is no need to go anywhere else.